Franklin FLBAH25X025 is a 1/4” X 25' black hardwall service station air hose. It is designed for tire inflation service from towers, reels or curb connections. Franklin FLBAH25X050 is a 1/4” X 50' black hardwall service station air hose. It is designed for tire inflation service from towers, reels or curb connections. Franklin FLRAH25X025 is a 1/4” X 25' red hardwall service station air hose. It is designed for tire inflation service from towers, reels or curb connections. 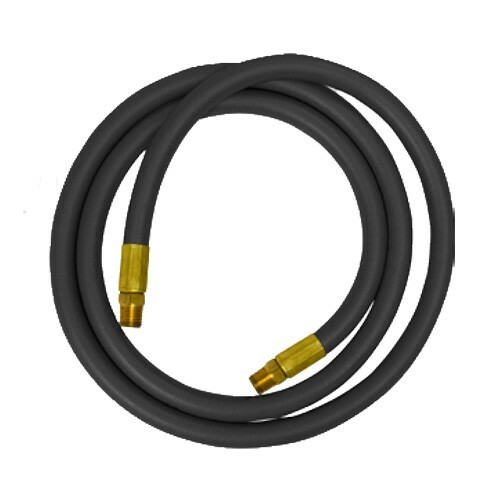 Franklin FLXAH25X025BK is a 1/4” X 25' black softwall service station air hose. It is ideal for a wide range of industrial, construction and agricultural applications. 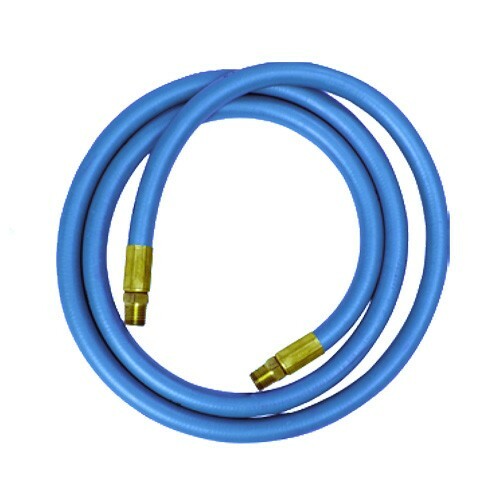 Franklin FLXAH25X025BL is a 1/4” X 25' blue softwall service station air hose. It is ideal for a wide range of industrial, construction and agricultural applications. Franklin FLXAH25X025RD is a 1/4” X 25' red softwall service station air hose. It is ideal for a wide range of industrial, construction and agricultural applications. Franklin FLXAH25X050BK is a 1/4” X 50' black softwall service station air hose. It is ideal for a wide range of industrial, construction and agricultural applications. Franklin FLXAH25X050BL is a 1/4” X 50' blue softwall service station air hose. It is ideal for a wide range of industrial, construction and agricultural applications. Franklin FLXAH25X050RD is a 1/4” X 50' red softwall service station air hose. It is ideal for a wide range of industrial, construction and agricultural applications.